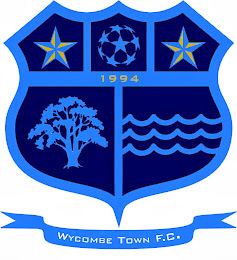 Wycombe Town FC: TRAINING STARTS AGAIN! Wycombe Town Training starts again at Wye Valley Astroturf which has had a big makeover! Players should meet at 7.20 pm for a 7.30pm start.